Hiring isn’t necessarily getting trickier, but it is definitely getting more competitive. Today, top talent receive multiple offers and are able to be highly selective in the decisions they make. You want to make a good impression with your prospective candidates, not just because it’s the right thing to do, but because word of mouth affects your business. A positive hiring process goes a long way for your company’s reputation. Make the process worth your while, but worth a candidate’s time, too. What can you do to make a positive connection with candidates during the hiring process? Think back to when you were the job seeker, waiting and waiting for a response from a company. You wanted to hear something, anything, just to hear nothing. Be sure to keep your candidates informed about your hiring process. From the first email stating that you received their information, to a follow-up note to let them know who they’ll meet with during an interview, to informing them in a timely manner if they have not been selected to fill a position. Many companies include meetings with team members as part of the interview process. If you do, be sure to meet in advance with those sitting in on the interview. It can be useful to help them brush up on their interview skills if needed, to help ensure they ask relevant questions, and to help them decided what information is important to share. Of course, impromptu discussions with candidates are great, but there’s nothing worse than spending time during an interview with a lot of silence and the dreaded, “So what else can I tell you?” question. Benjamin Franklin said it, and it’s true today, too. It’s respectful to be aware of others’ time. Just as you wouldn’t want a candidate to show up late for a meeting or to dawdle when asked to return documents or information, being mindful of his or her time shows respect for your candidate. Let him or her know what the timeline is for your process, from interview schedules (be sure to stick to them — there’s nothing worse than sitting alone in an empty conference room waiting to speak with someone) to hiring timelines to expectations on deliverables once hired (think training, certifications if necessary, etc.). Who doesn’t love when someone makes them feel special? This isn’t difficult to do. A personal greeting from your receptionist like, “Hi Nicole. We’re happy to have you here today” can go a long way. Offer your candidates water or coffee, ask if they need to use the restroom, or simply ask about his or her commute. You can even offer them a tour of the office, if appropriate. These are simple things that can make a candidate feel welcome and at ease. The hiring process makes an impact on your candidates and can set your company apart from the competition. 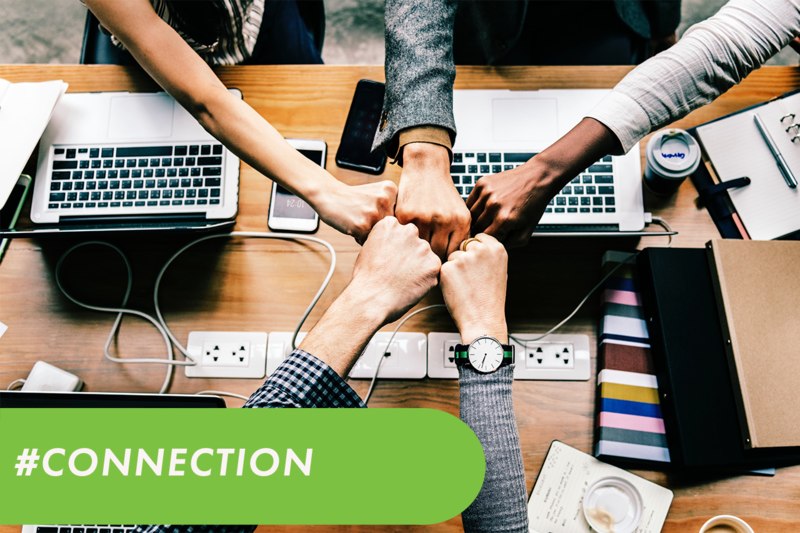 What steps do you take to connect with your candidates? This entry was posted in Candidate Experience. Bookmark the permalink.